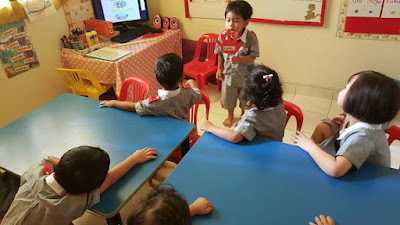 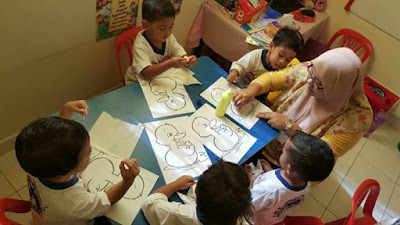 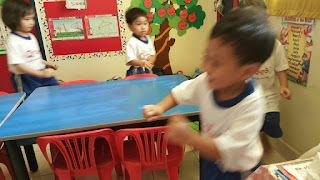 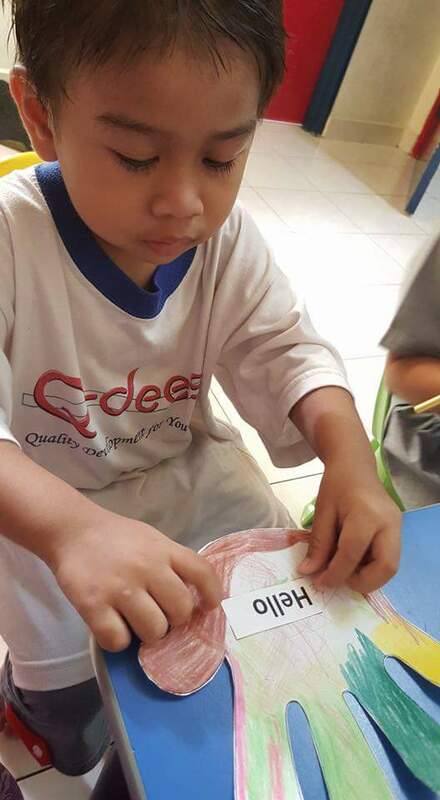 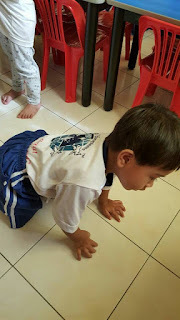 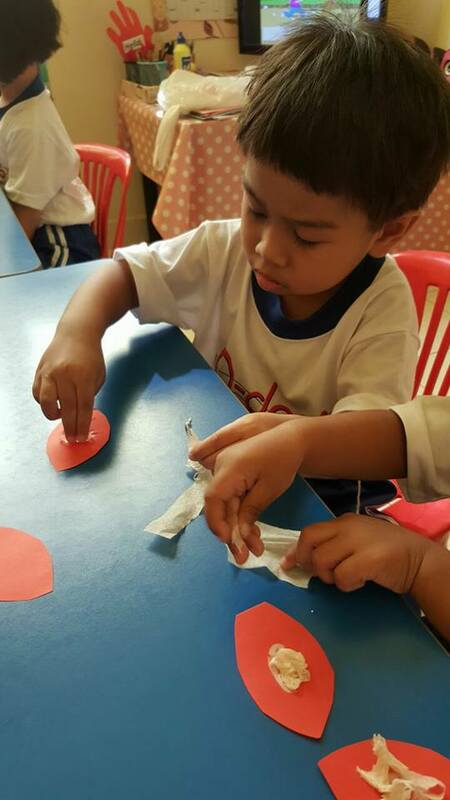 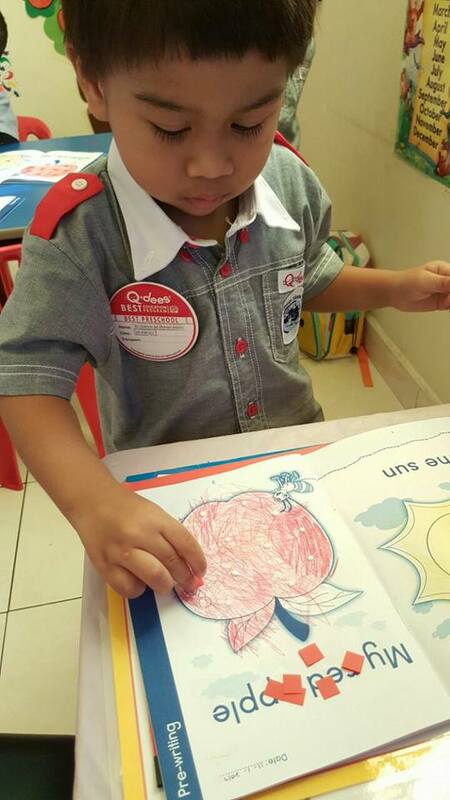 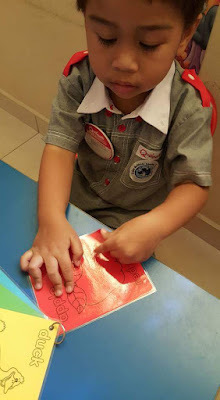 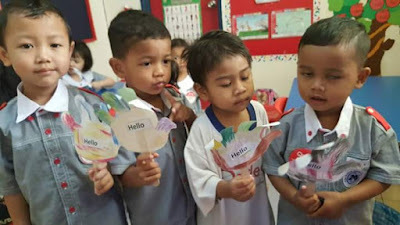 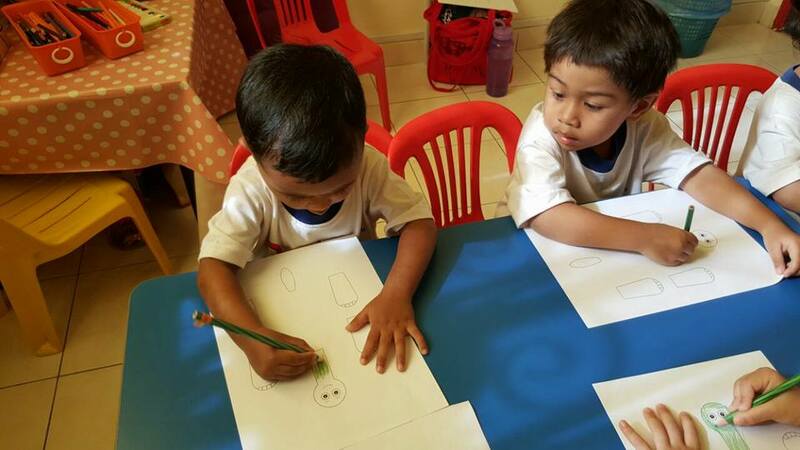 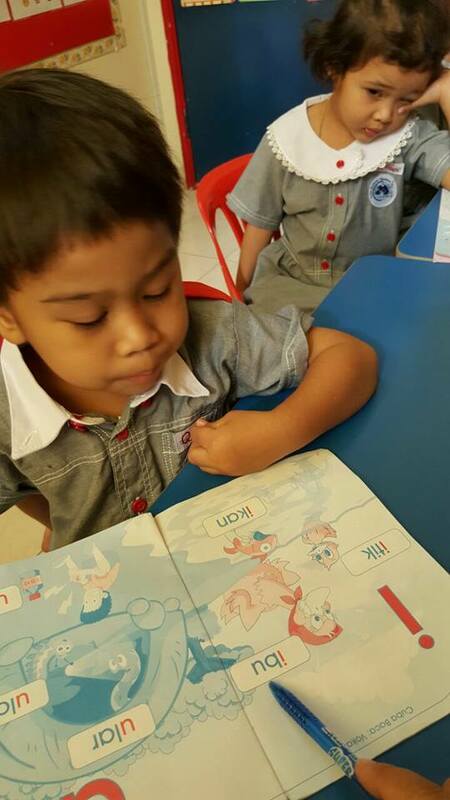 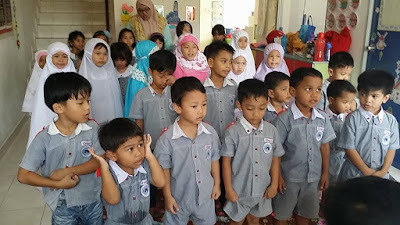 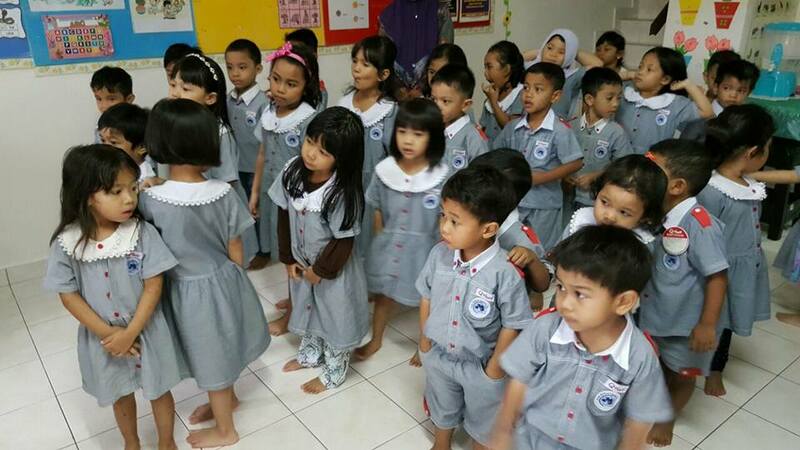 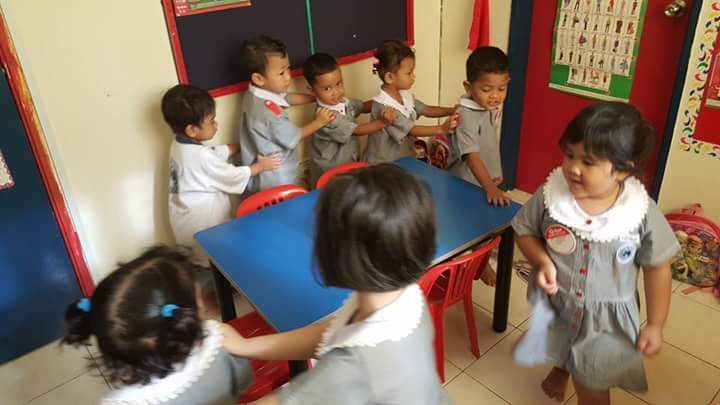 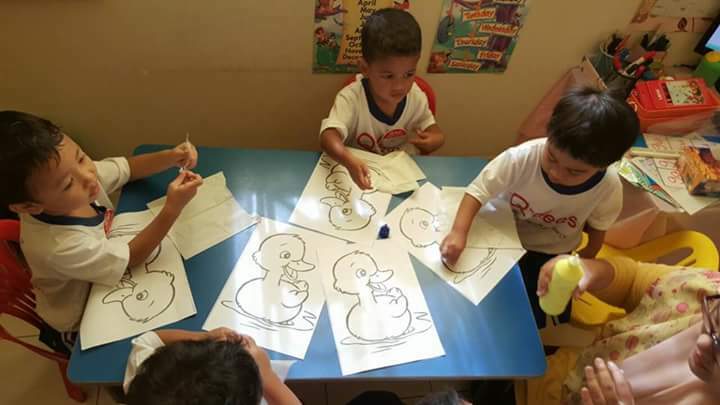 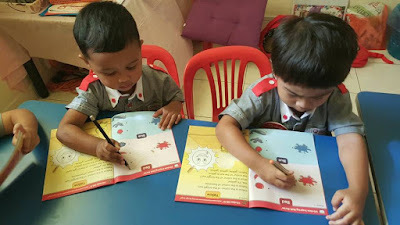 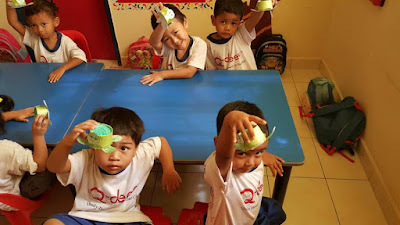 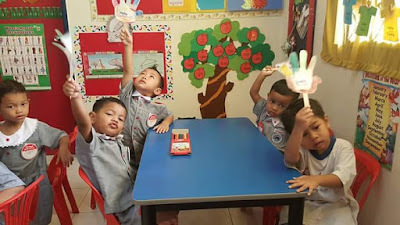 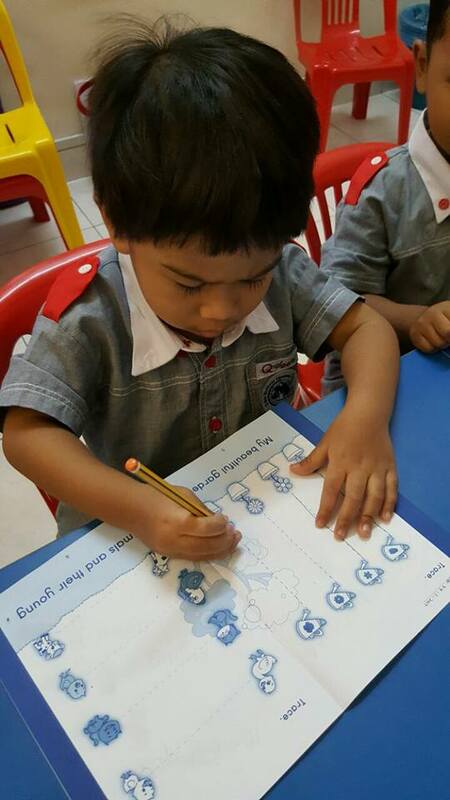 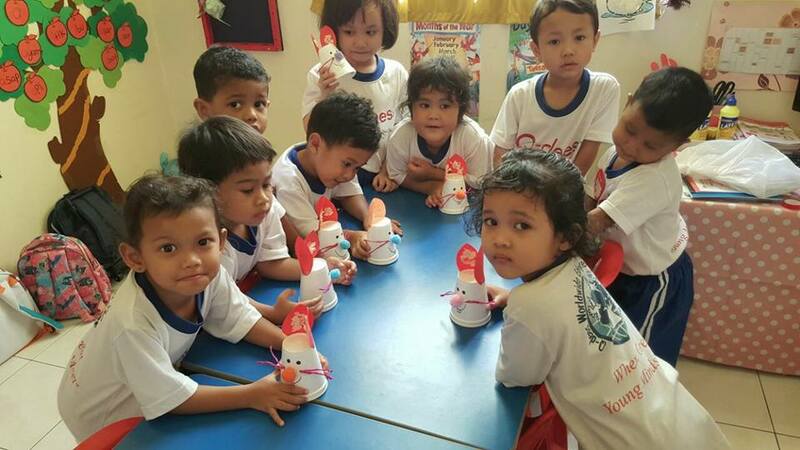 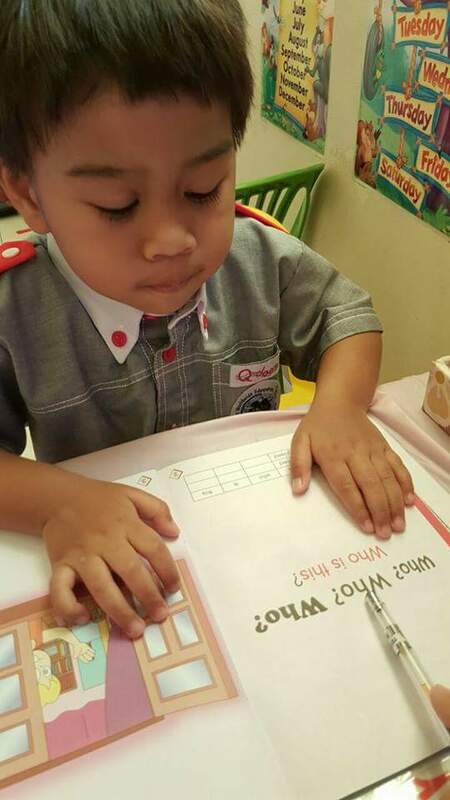 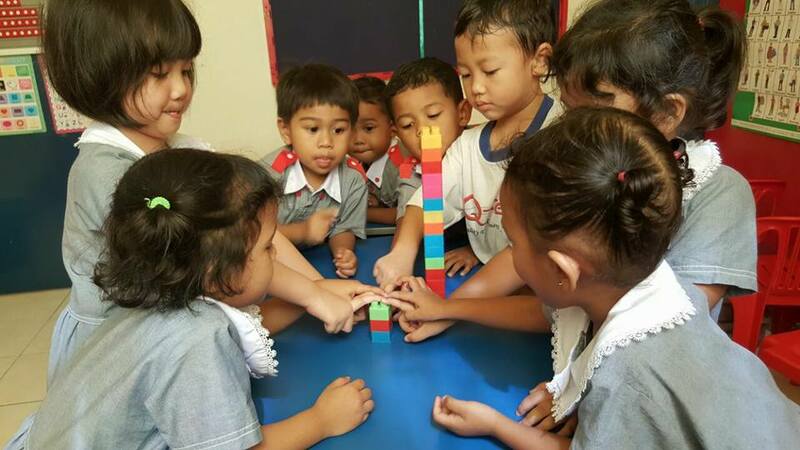 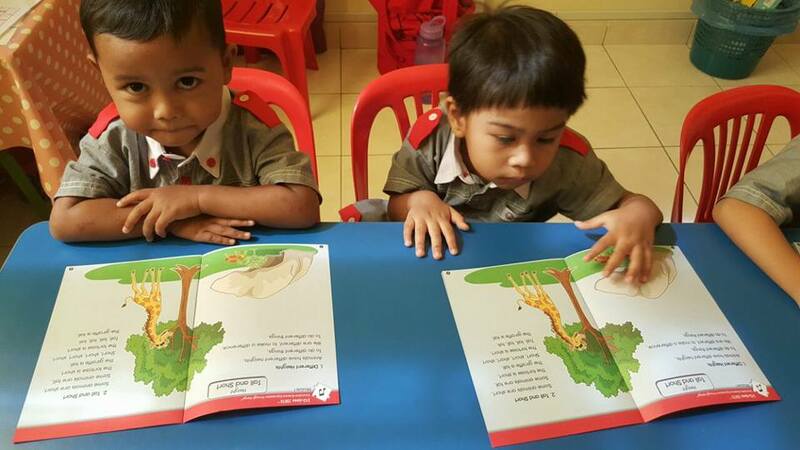 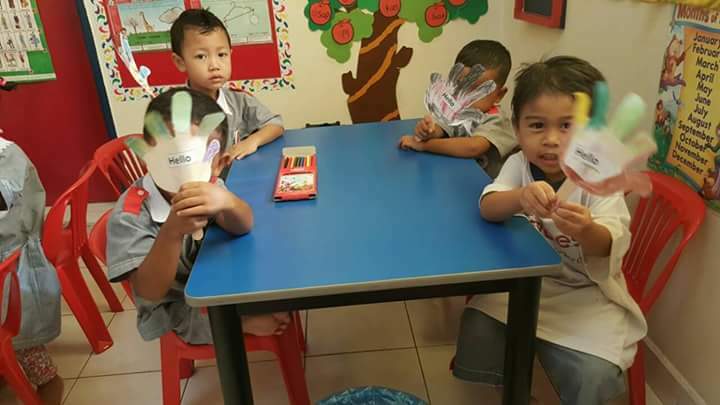 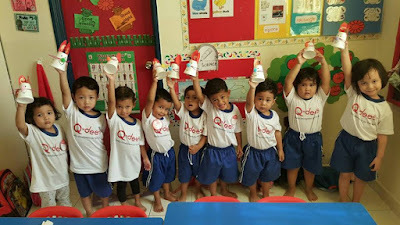 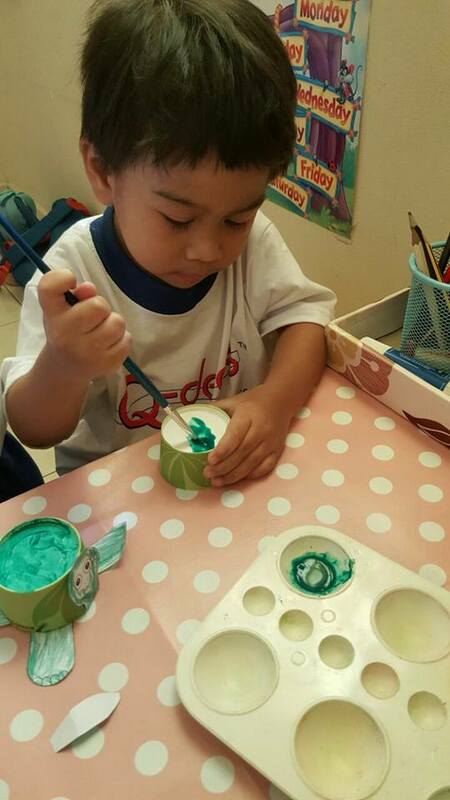 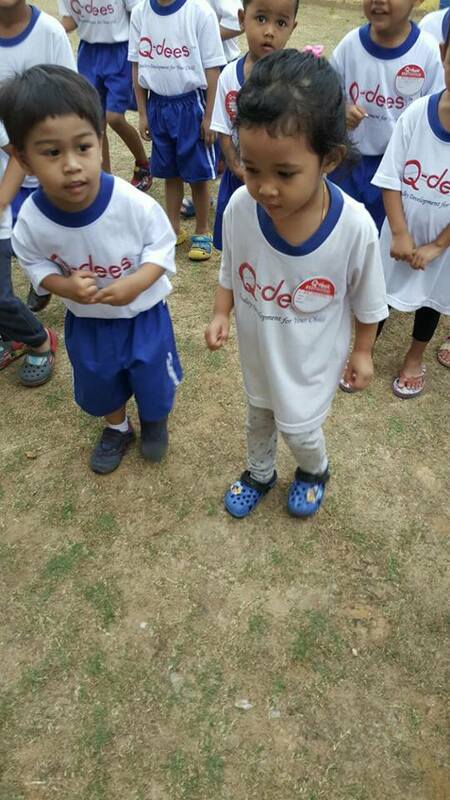 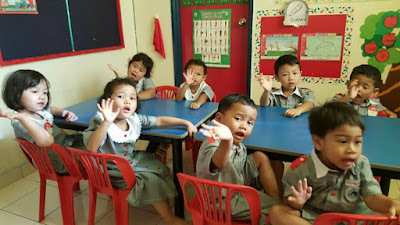 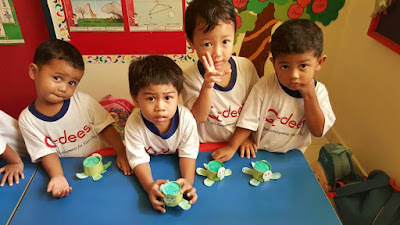 Sharing on Elman Adam's Activity at school. For his own photo collection as well. 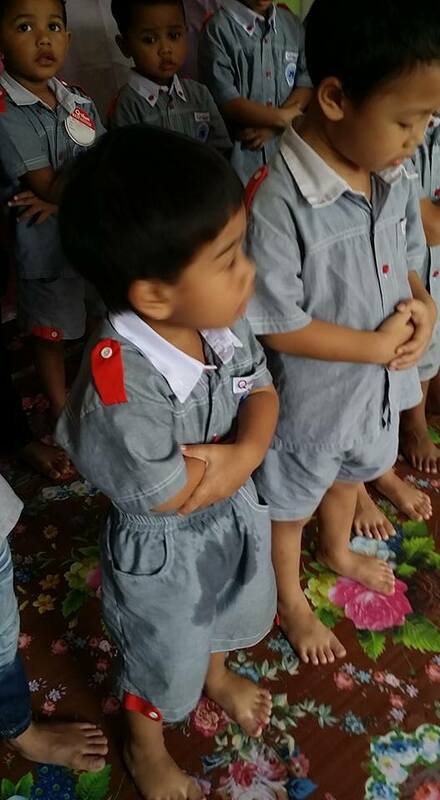 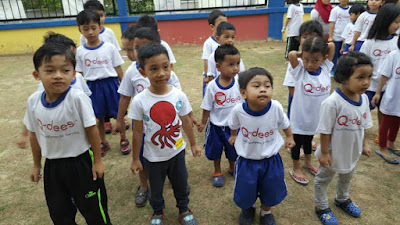 Adam muntah masa ni..sebab tu pinjam baju qdees dulu….